Get the results you want on test day. Last-minute PSAT prep right before the exam. 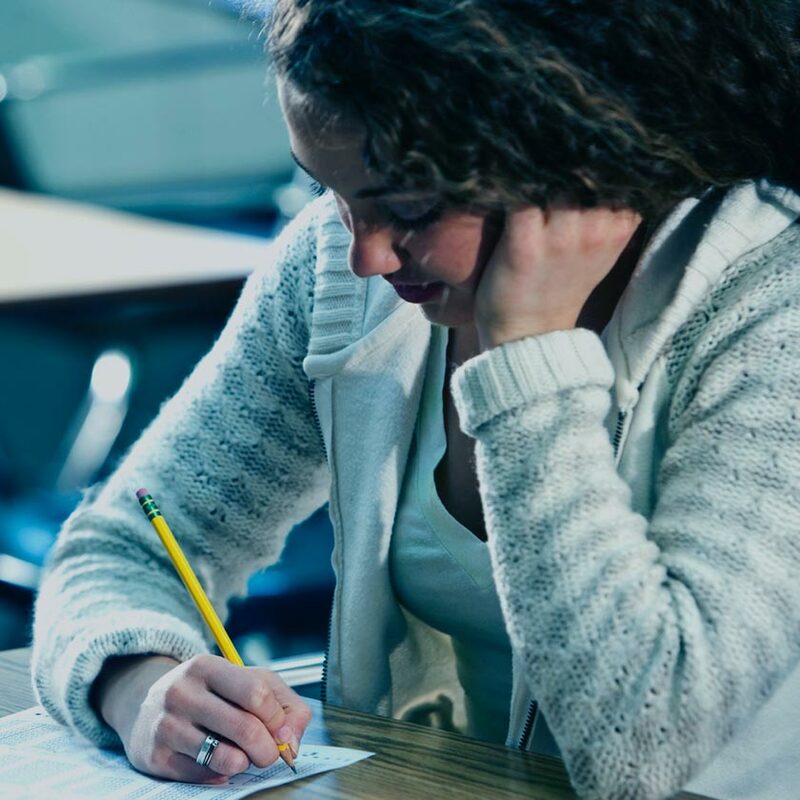 Review key PSAT strategies and concepts that will raise your confidence on test day. Expert-created strategy lessons to help you gain points on test day. 2 full-length SAT practice tests, plus practice questions and drills. Descriptive feedback on your practice test scores. Our instructors give you the skills you need for the big day. This course is ideal for students who want results in a short amount of time. Taught by Princeton Review-certified instructors, our PSAT Cram Course reviews the strategies and concepts that are key to being prepared. Classes are three hours long and take place over two days in the weeks before the exam. Expert-created strategy lessons to help you earn more points on test day. 2 full-length PSAT practice tests, plus practice questions and drills. The concepts you need—anytime, anywhere. You’ll get access to 4 video lessons that supplement your classes. Get tips and tricks to improve your score from experts who know the PSAT inside and out. View these on-demand lessons whenever you want. The score analysis you need to succeed. 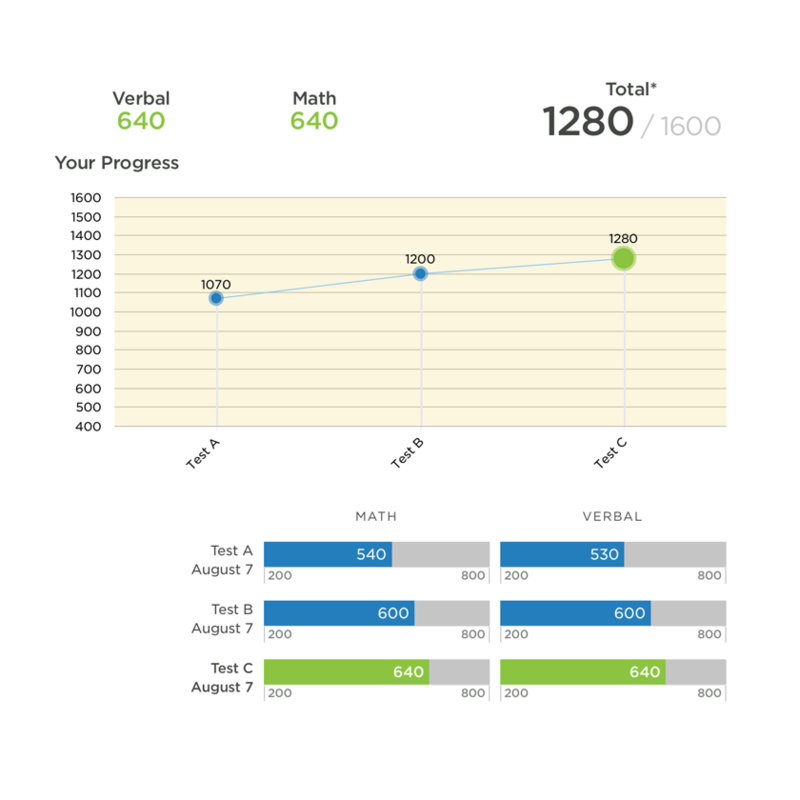 By accurately sizing up your performance on practice tests and suggesting focus areas, our detailed score reports give you all the information you need to improve your score. Make the most of your pre-test cram time. 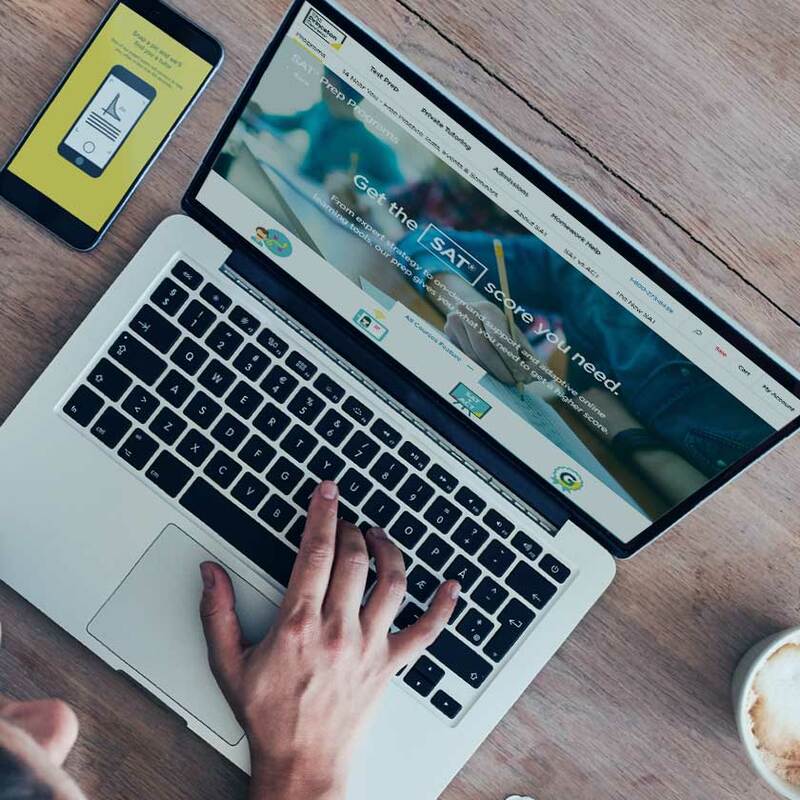 2 full-length PSAT practice tests, plus video lessons available in your online student portal to keep your brain sharp and ready for test day.